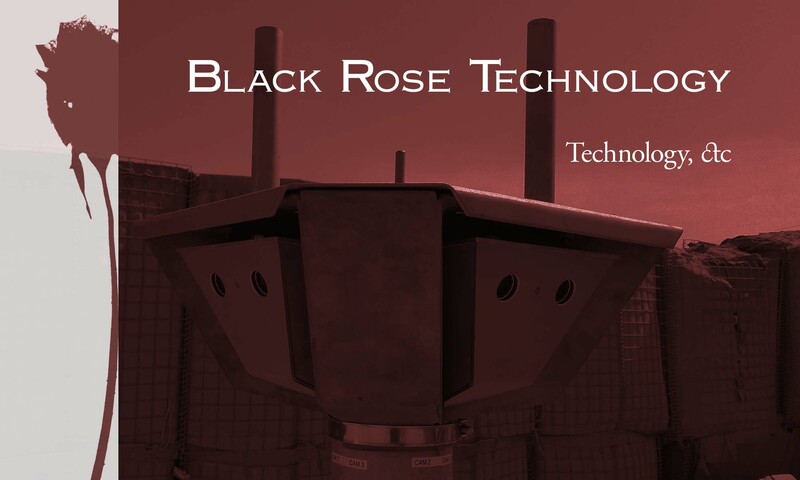 Black Rose Technology designs and implements networked systems in challenging environments. The systems we design and deploy provide reliable, high performance, engineered data collection, surveillance, and network services to people in harm’s way and under brutal conditions. We focus on integrated systems design, from civil works through response training in project sizes ranging from a single building to city-scale. Our overriding principle is to deliver maximum sustainable value through end-to-end life-cycle planning. We globally source equipment that we have tested and validated as part of a complete, integrated solution capable of excelling in even the harshest environments.